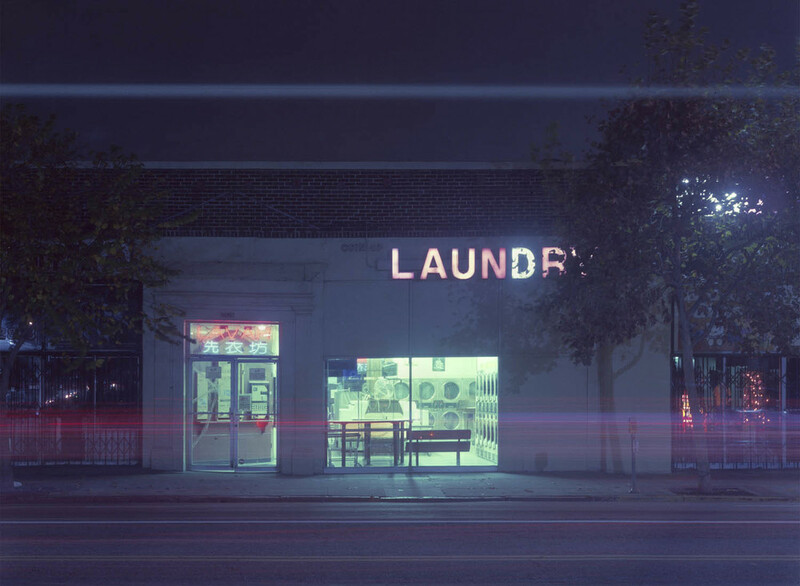 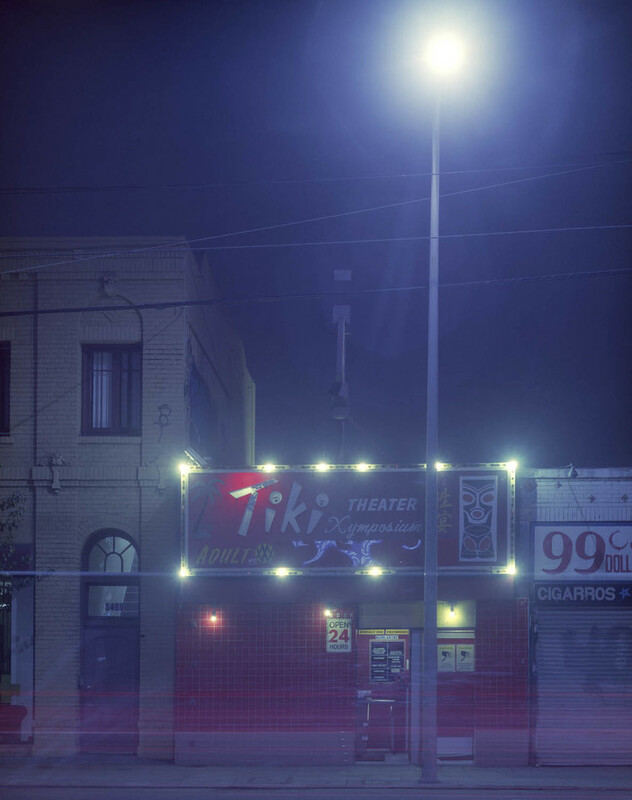 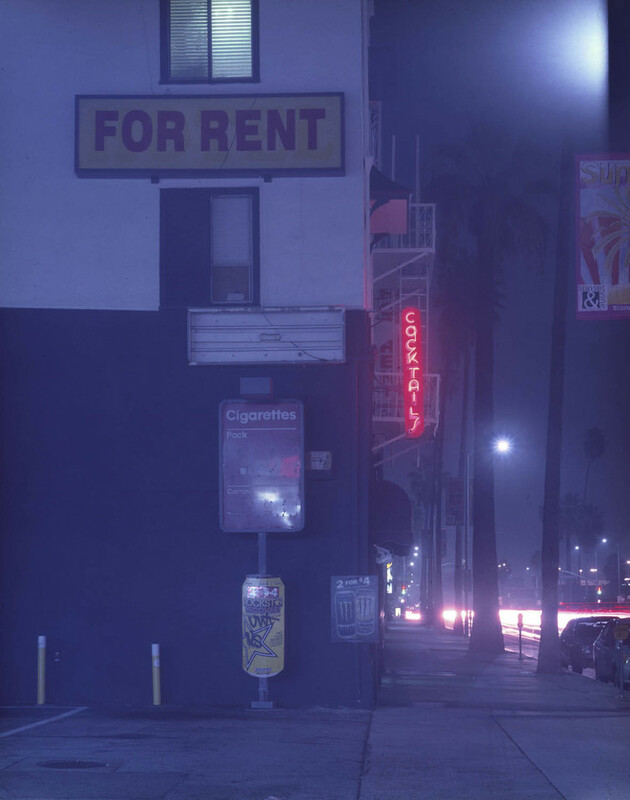 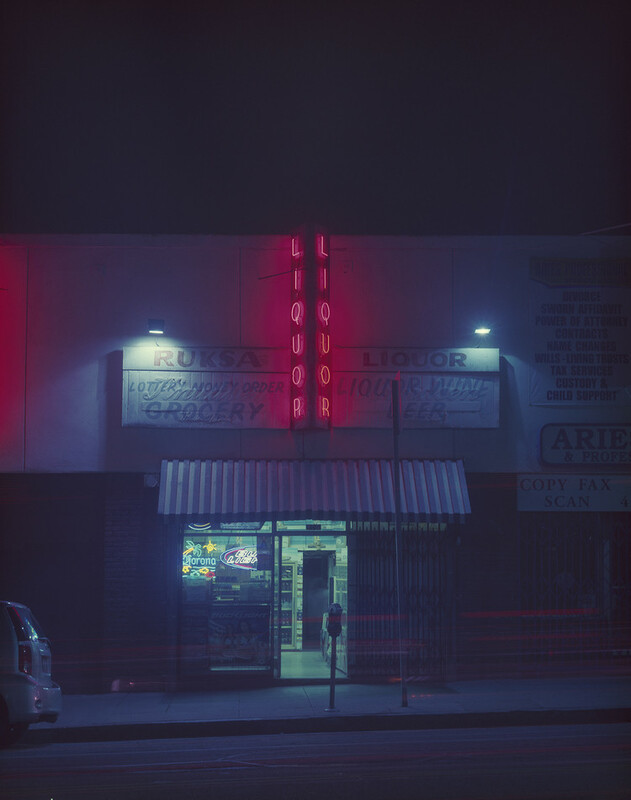 Expired L.A. is an ongoing series of photographer Vicky Moon‘s exploration of Los Angeles at night. 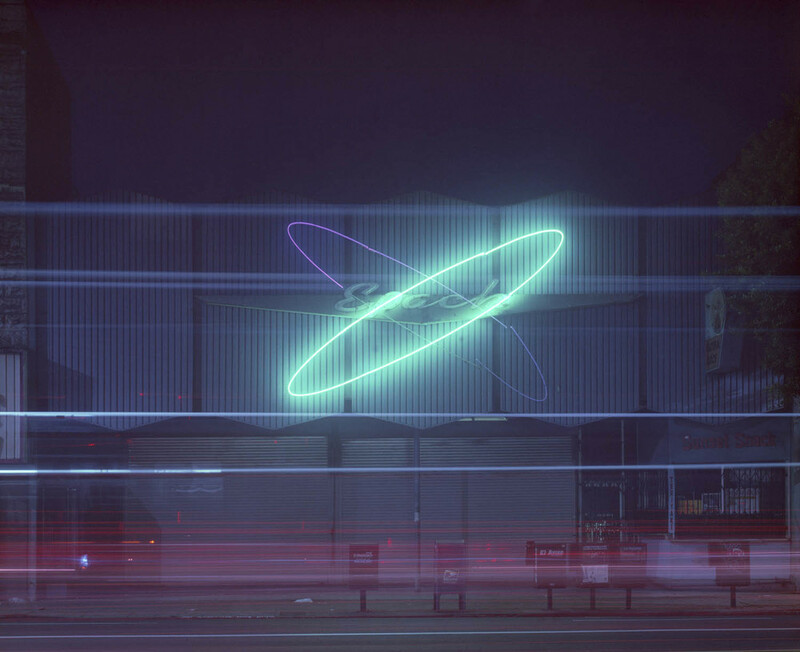 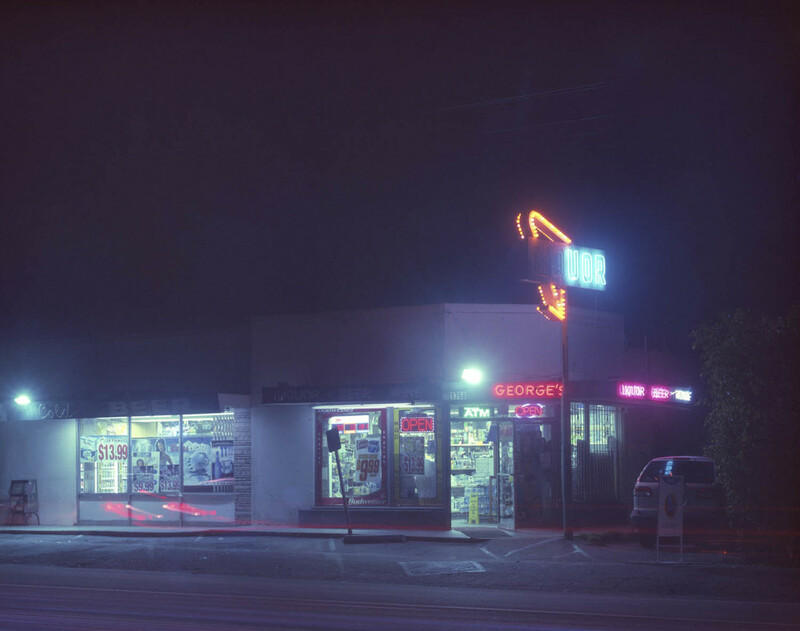 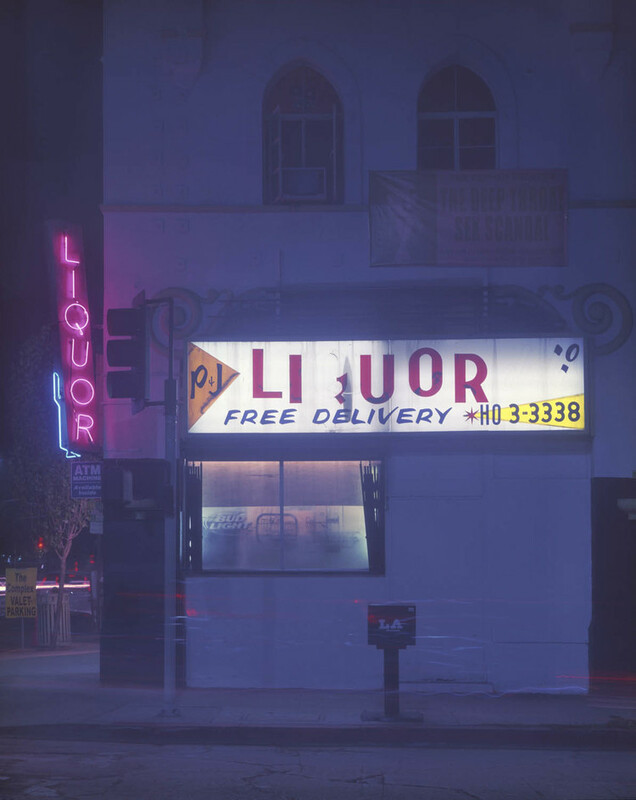 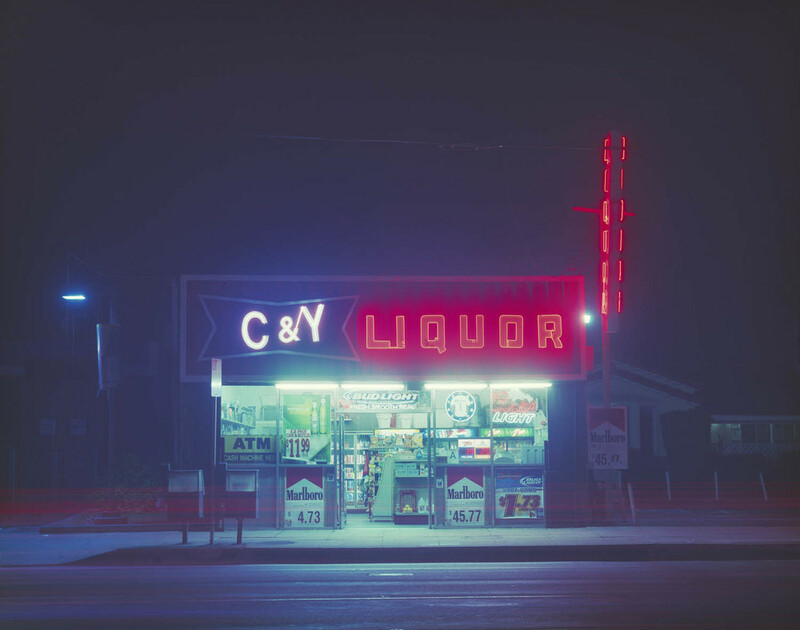 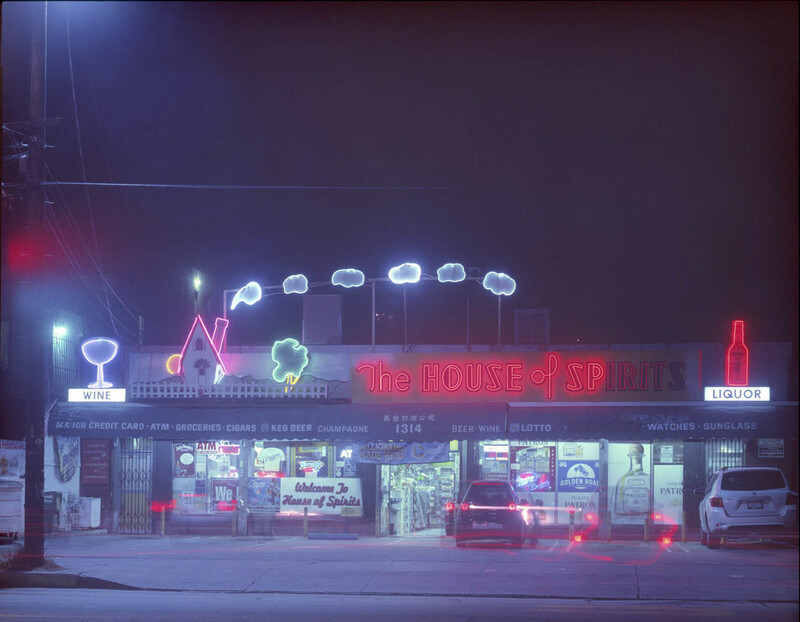 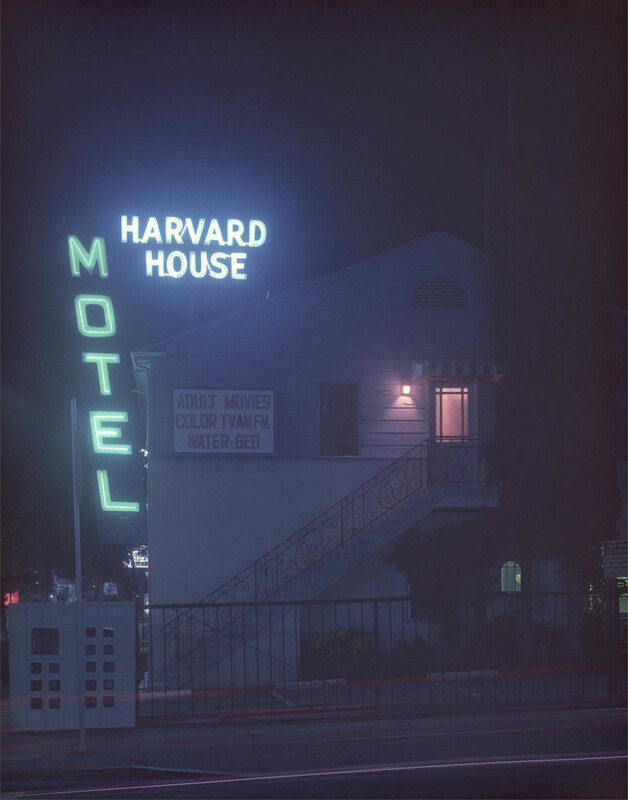 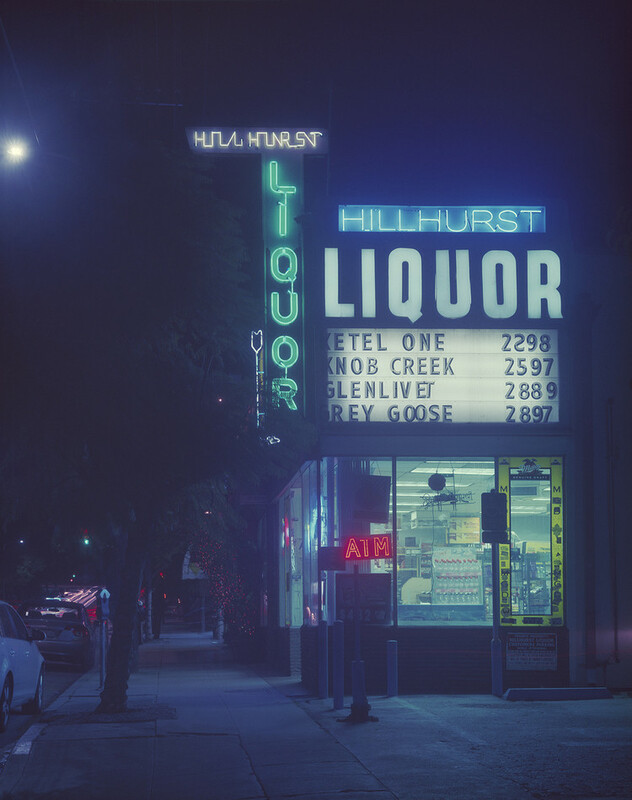 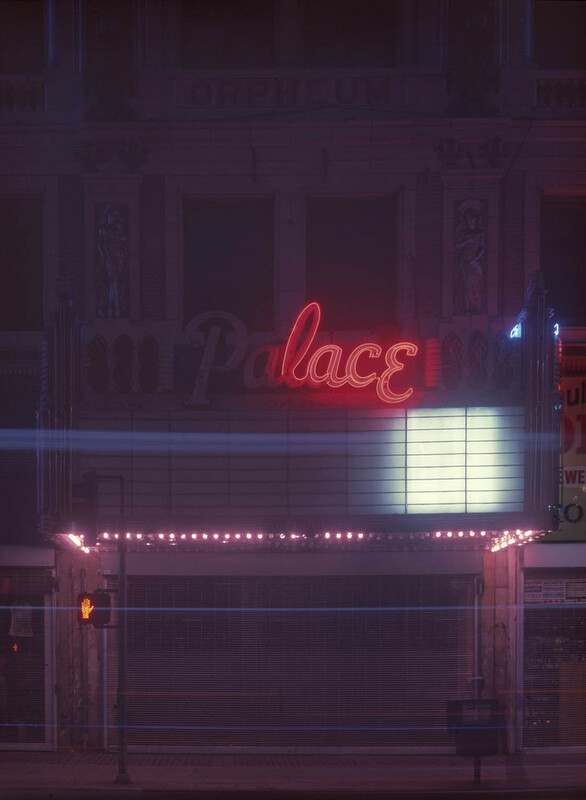 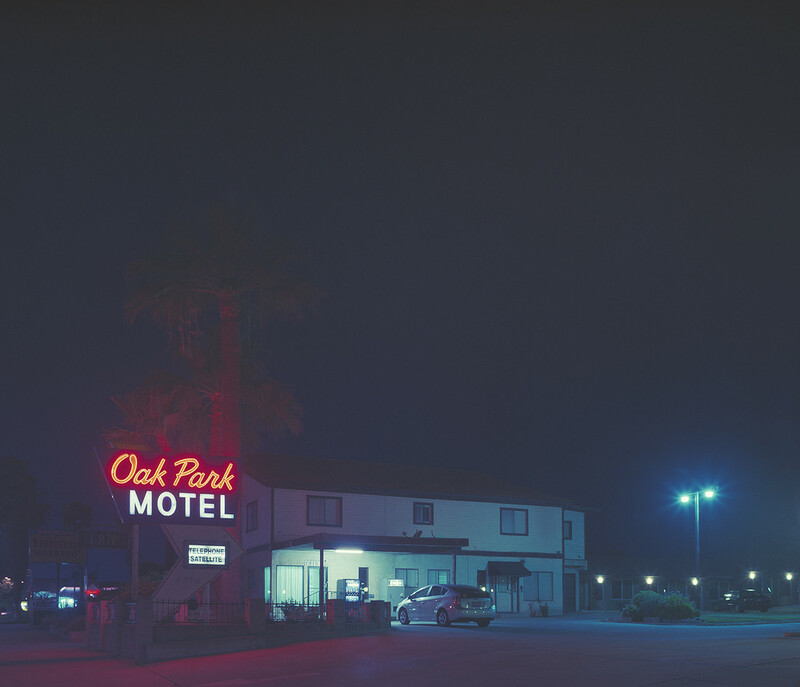 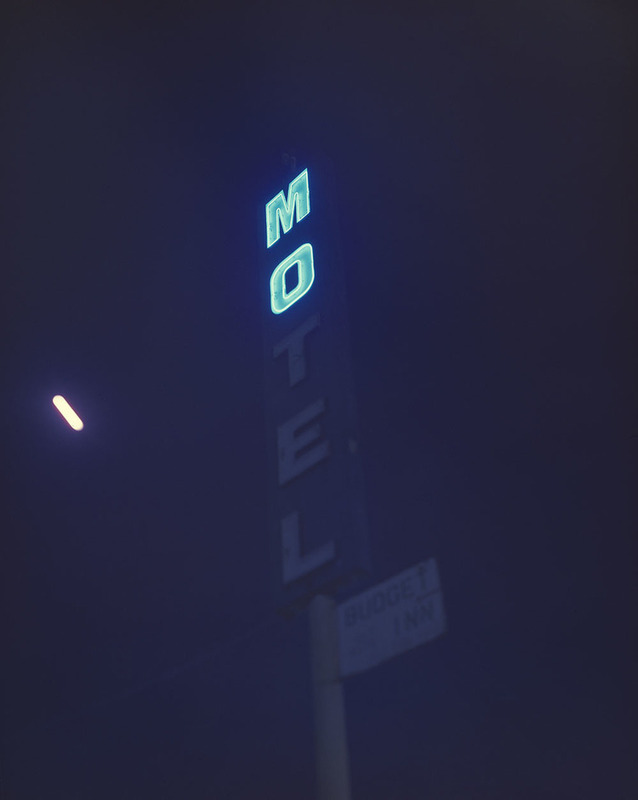 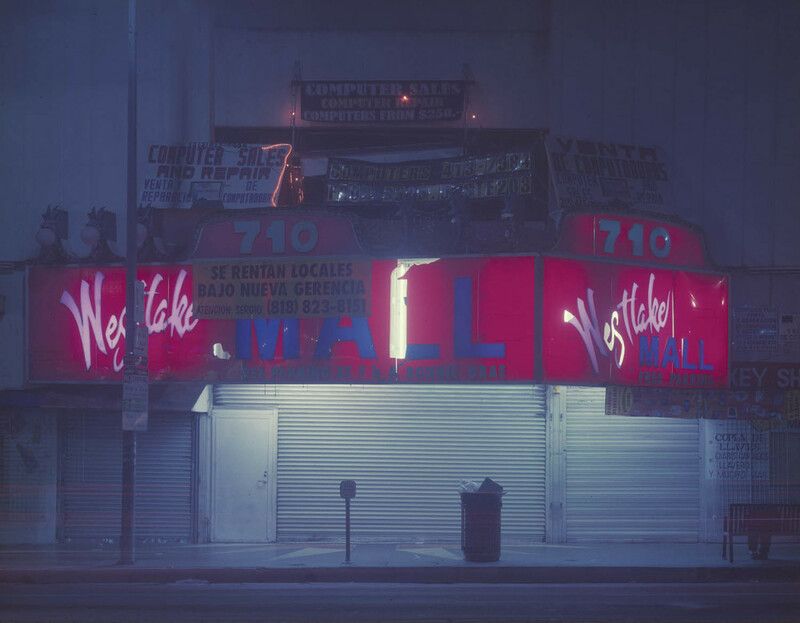 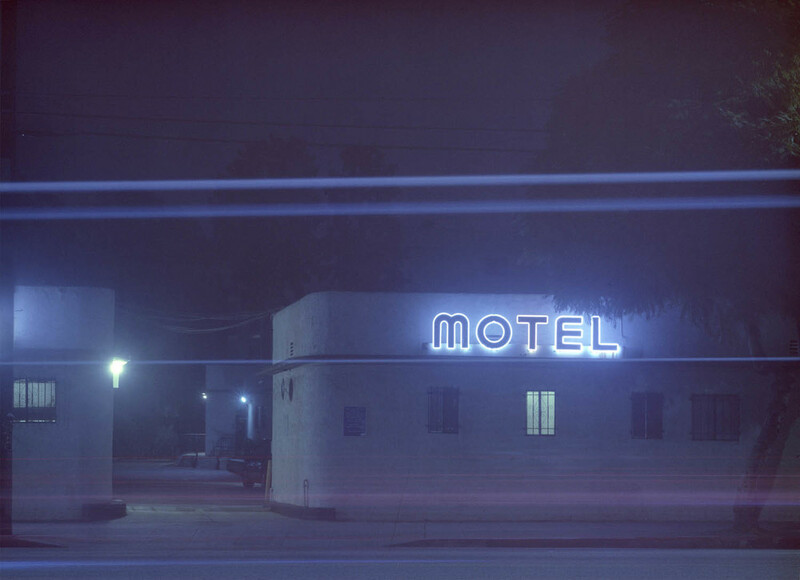 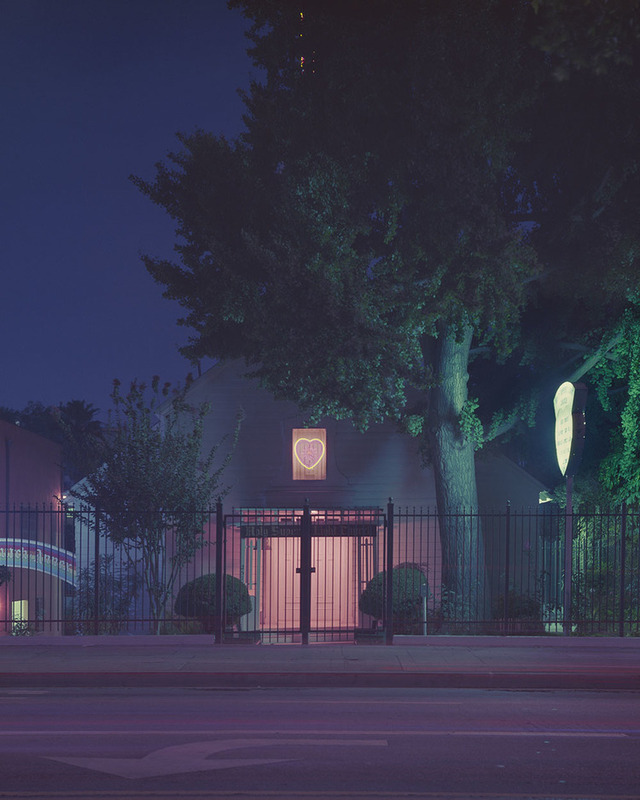 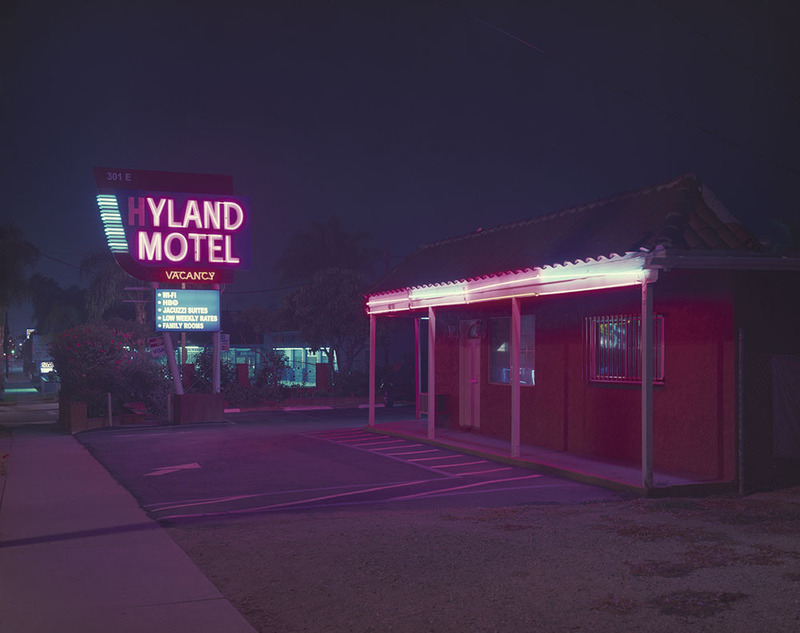 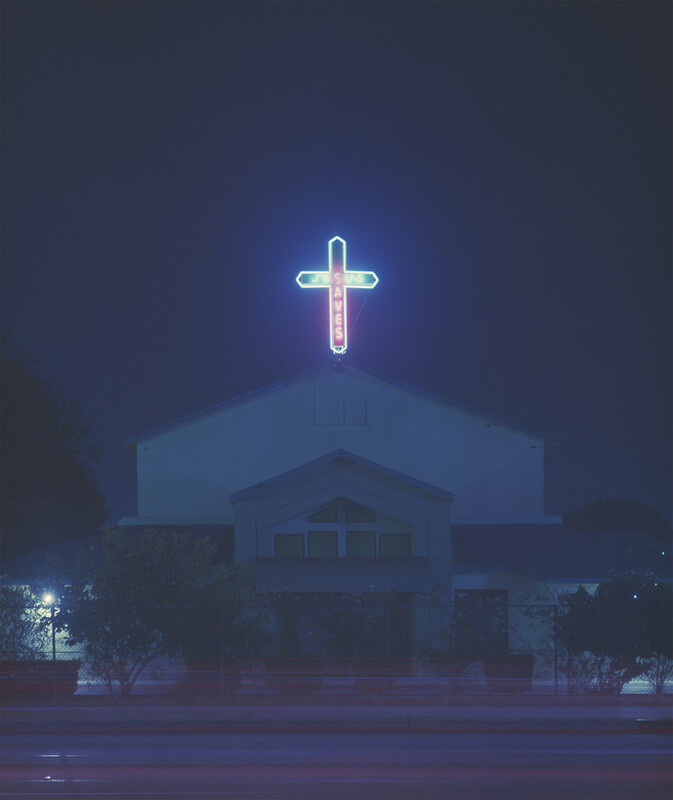 On her pink scooter and a camera with expired 4×5 film, she roams the streets of L.A. to capture the neon lights of liquor stores, motels, churches, etc.. 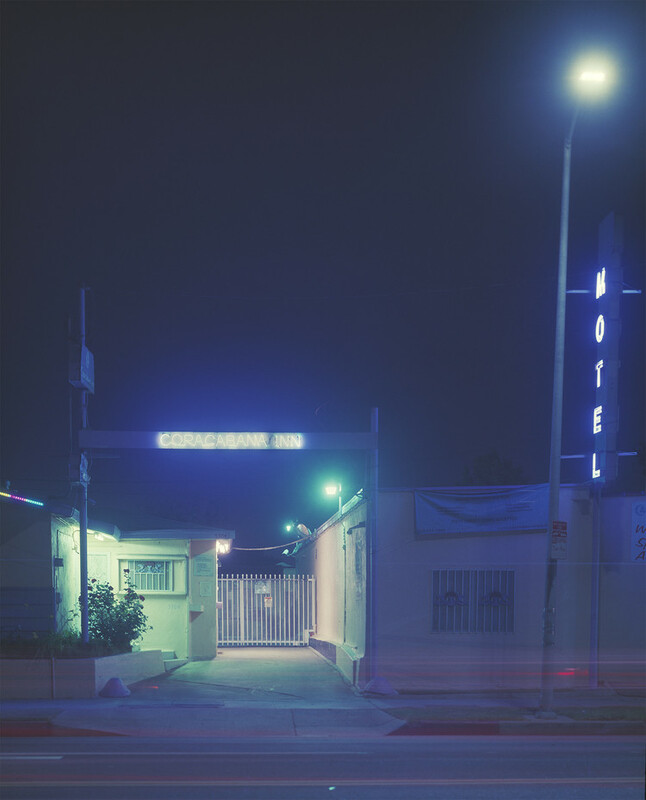 The deep midnight blue atmosphere beautifully contrasts the electric pink and blue of the lights surrounding the palm trees.